A young man is being treated in Hulhumale' after he was attacked and stabbed seven times. 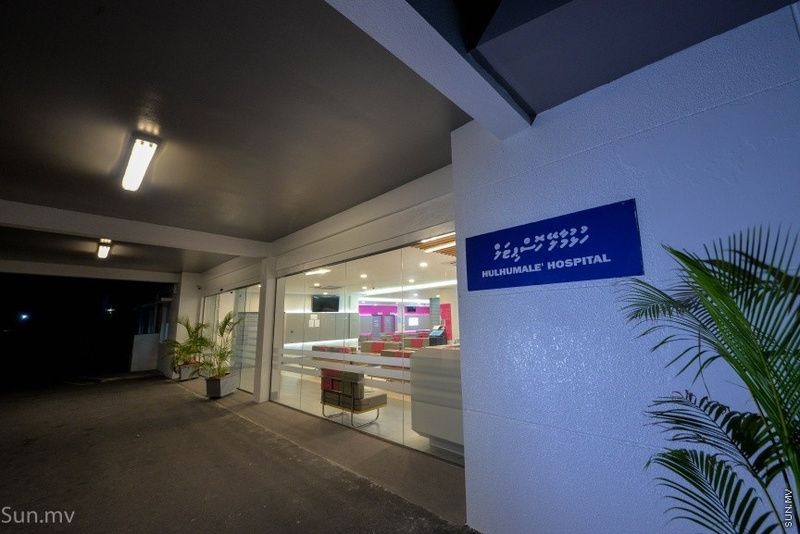 The Media Offical of Aasandha Company operating the Hulhumale' Hospital said that that a young man who was stabbed was brought to the hospital around 9:30 p.m. tonight and being treated at the hospital. The victim is 24 years old and the Hospital said that his condition is improving. And if anything is noticed after an X-ray, he would be transferred to ADK Hospital or Treetop Hospital. While no details have been offered, Maldives Police Service has confirmed an attack in Hulhumale'. A similar attack took place in Hulhumale' last night as well. The victim of that attack is being treated at Treetop Hospital.